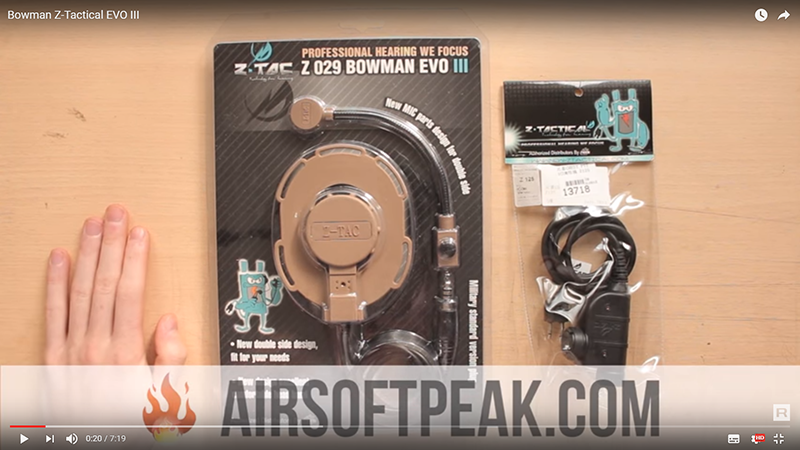 Ztac ZcomTAC IV is a replica of the Peltor Comtac IV headset. You'll wonder why the ear cups are open and how you can listen to incoming comms, it's because listening will still require you to put in ear plugs. No pricing yet on this but here's some more information from Element... "Z 038 Peltor COMTAC IV The COMTACT IV also features the same ambient listening capabilities as the COMTAC ACH; external sound is amplified for situational awareness? The user will wear small ear plugs that integrate communications,and hearing protection? Fully supports face-to-face communication and Close Quarter Battle (CQB) Applicable to ZTACTICAL series PTT Use of 2X AA Batteries with Water- Proof Battery Cap. zSordin's slim cup and headband design allows the headset to be worn under ballistic helmets. The digital electronic design of the zSordin is controlled by a micro-processor. This makes it possible to combine very low current consumption with high performance. Clear, natural stereo sound reproduction from the zSordin. 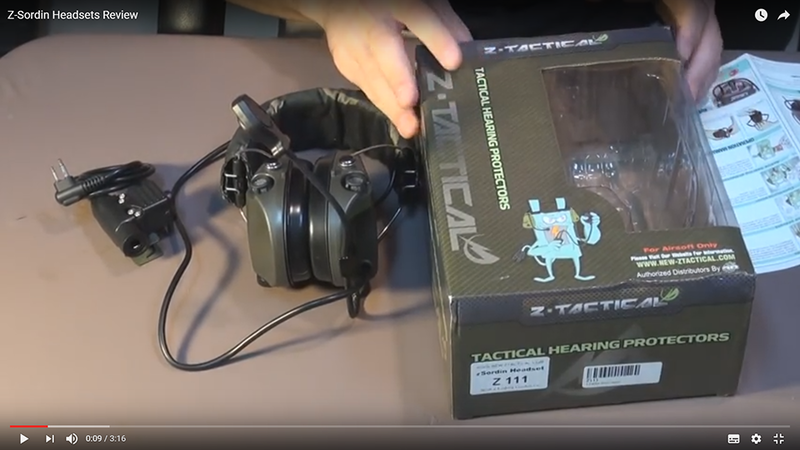 · Similar headset as used by military special forces.· Military standard version plug.·Slim design cups for both right and left-handed shooters.·Low profile design allow wearing under helmet or headwear.·Amplifier for the surrounding sound,operated by 1x AAA battery with waterproof battery cap. ·Adjustable volume control.Adjustable size for comfort wearing.· New design ear cup provide clear voice and comfortable support. · Boom mic with movable arm. 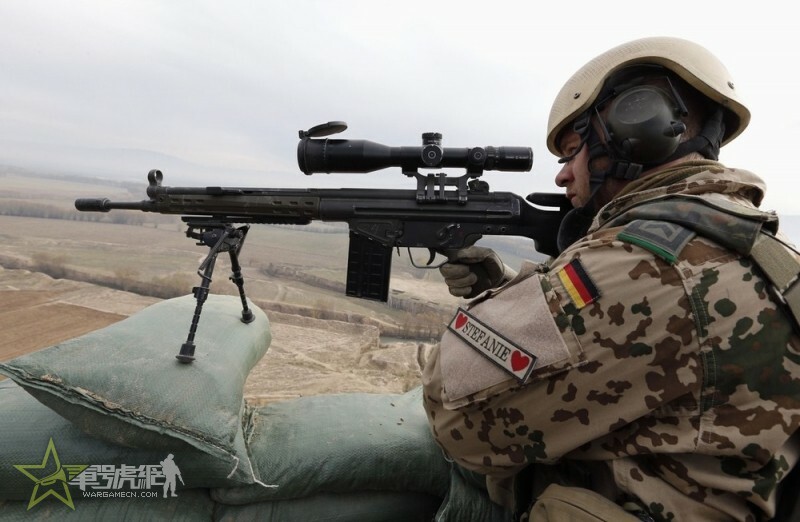 ·E6Perfect for outdoor war game activities. Noise cancellation·Waterproof button·Powered by 2 x AAA battery. 4.Excellent sound quality with perfect location hearing Up to 4 times amplification, it can use as a bug to hearing the whispers of the enemy indoor . The X-62000 system pairs well with many issued radios and will fit comfortably underneath head gear.